Applied Technology Group is a company that offers complete solutions and support for your IT needs. We specialize in network management, phone systems, and security solutions. Excellent company to work with. Great product knowledge, great customer service, great at training. Whole process of switching from a large national carrier could not have gone any smoother. Applied Technology Group,has been a joy to work with. They have been prompt on our service needs and requests. They have the right answers the first time and they are very flexible to cater to our needs. Their fees for service are also reasonable !! We would recommend them thoroughly! The whole process couldn't have been simpler. The price is right, install was quick and easy, and the installer was top-notch! I love the many features my security system has and I would recommend ATG to anyone! I had a wonderful experience! Everything was explained very well to me and he made sure that I understood how everything worked. Thanks! Network security’s importance continues to grow with the ever-evolving technology industry. Ensure your network is secure ahead-of-time instead of waiting until disaster strikes. Protecting the IT infrastructure within your business increases the reliability and safety of the business. 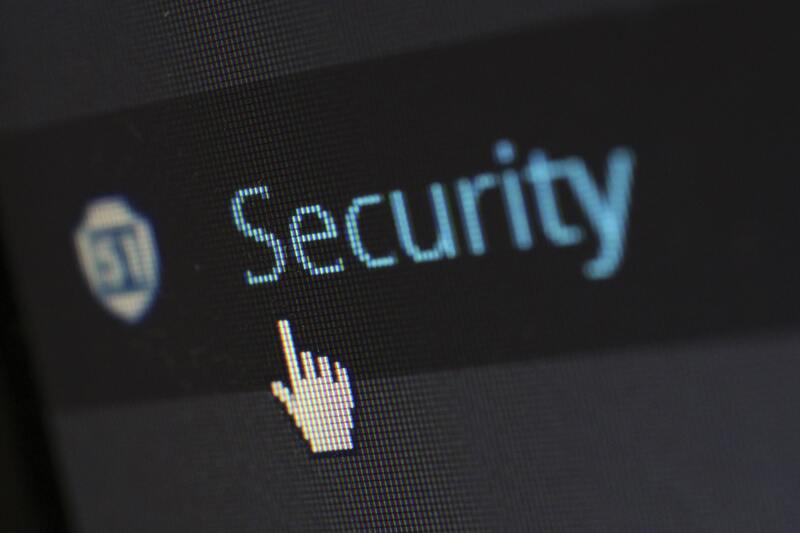 Threats to your business can come in forms such as viruses/malware, phishing attacks, password attacks, or a denial-of-service (DoS) attack, and new attacks are being created regularly. All of these will cause more than just a headache for your IT department and could end up costing your business time and money.